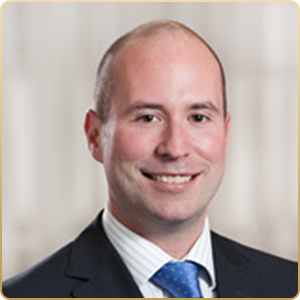 Blair Mantin is Vice-President of Sands & Associates, a Trustee in Bankruptcy, a member of the Canadian Association of Insolvency and Restructuring Professionals and a Certified Management Consultant (2007 Canadian Gold Medalist). Blair has over ten years of experience practicing in management consulting and financial advisory services with a National Professional Services and Chartered Accountancy Firm. Serving Vancouver, Maple Ridge and Langley, Blair focuses on both consumer and corporate insolvency and restructuring proceedings across various industries and jurisdictions.